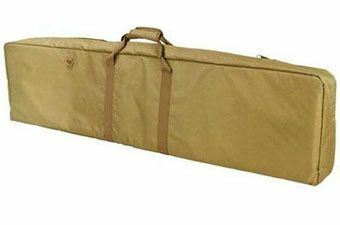 Buy Cheap Ncstar CV2DIS2944T Discreet Double Tan Rifle Case|ReplicaAirguns.ca | Easter Weekend Sale! 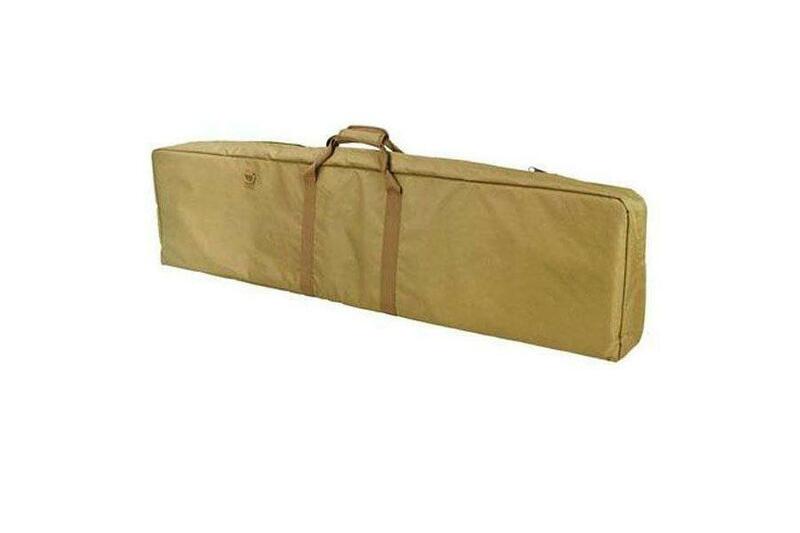 The Ncstar Vism Discreet Double Rifle Case (Tan) is a great way to make sure your rifles are easy to carry. It is heavily padded with 0.75" padding on all sides and bottom panels and 0.5" padding on the top panel to protect the rifle from damage. It has two carry handle nylon straps that help to support and re-enforce the sides and bottom of the case that allows it to accept heavy loads. It is also made with two large heavy duty zippers with a connecting pull tab for quick opening.